The Masters of Fashion Illustration Adult Coloring Book – A Look Inside Preview! 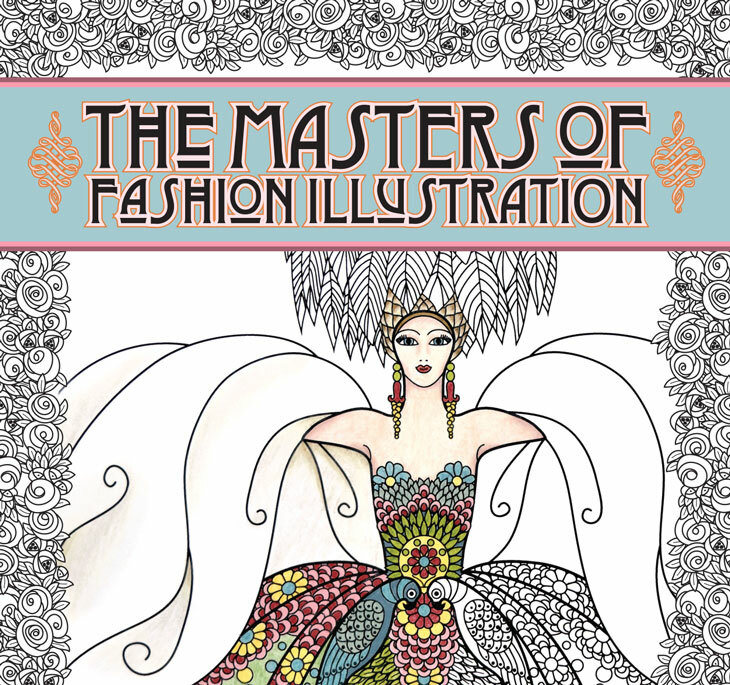 A look inside of my newest adult coloring book, The Masters of Fashion Illustration – with free sample pages! Coloring Flower Mandala POSTCARDS are Coming Soon! 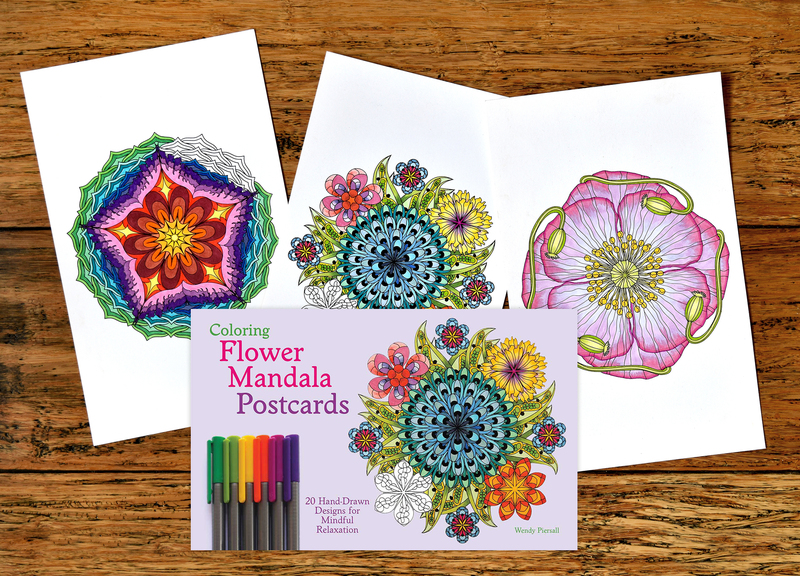 Here’s a look at my next coloring book for grown ups – Coloring Flower Mandala Postcards! A small format book on nice thick card stock – yay!